Stock your in-house bar with distinctive and sophisticated home bar accessories exquisite in style and designed for superior functionality. 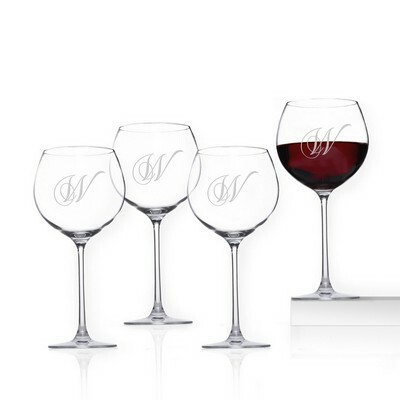 Our collection of accessories for the bar include elegant sets with cases featuring multiple tools, including wine stoppers, cutters, collars and pour stoppers ... everything you need to enjoy a relaxing evening cocktail or to use in entertaining in your home. 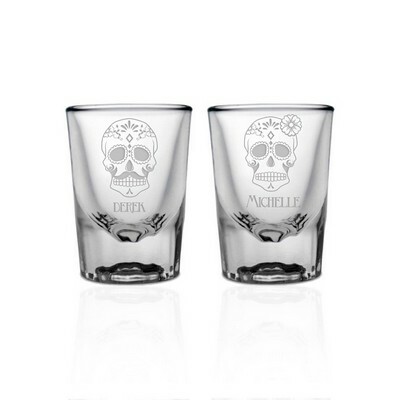 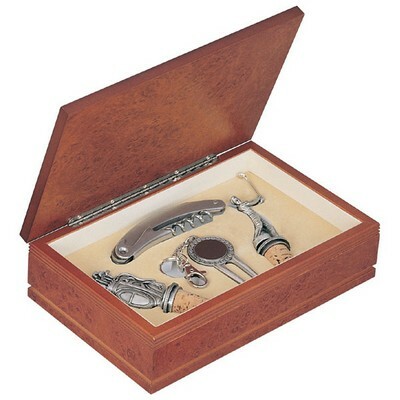 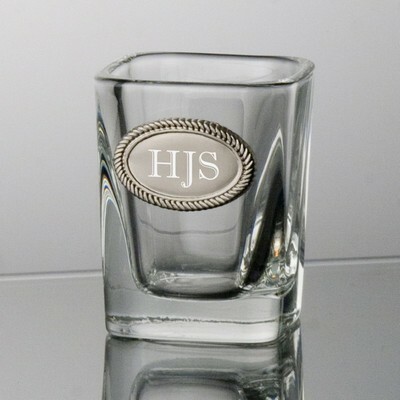 Distinguished presentation boxes encase bar sets, perfect for adding personalization in elegant laser engraving. 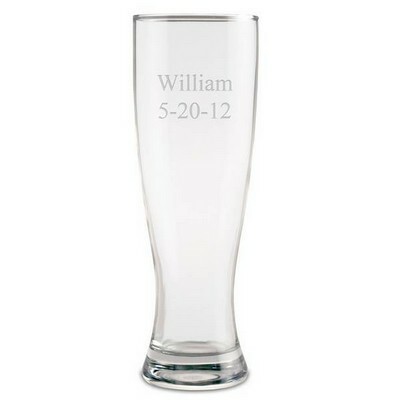 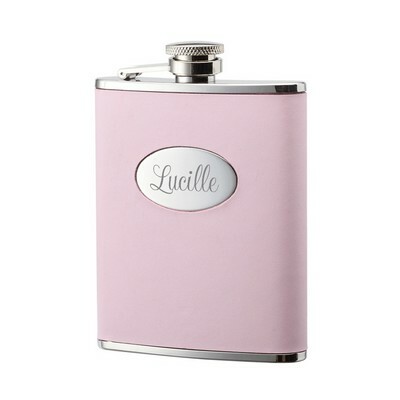 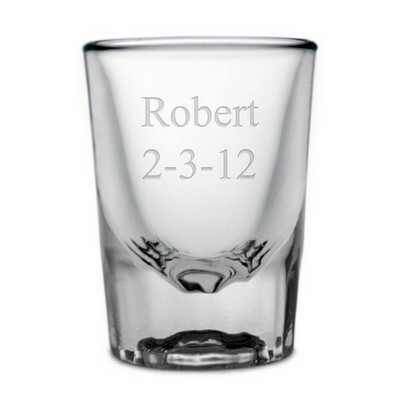 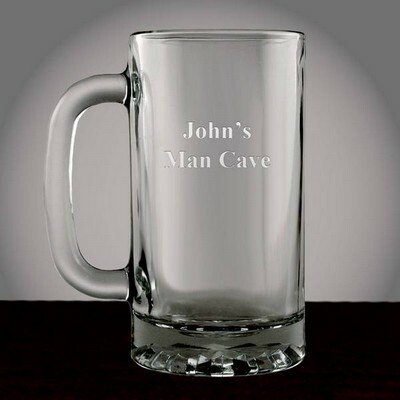 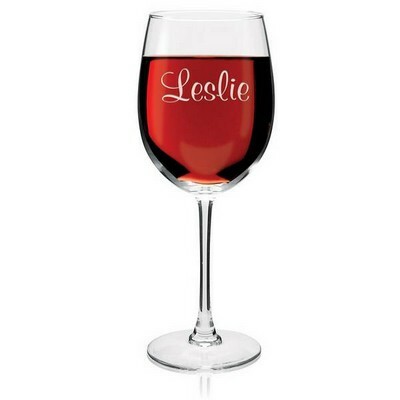 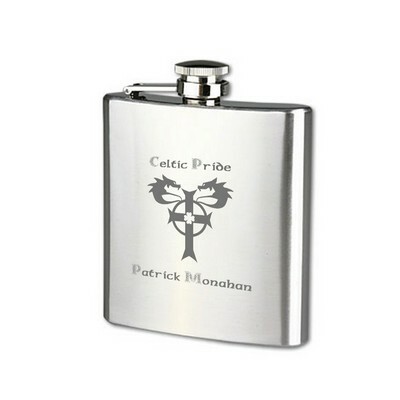 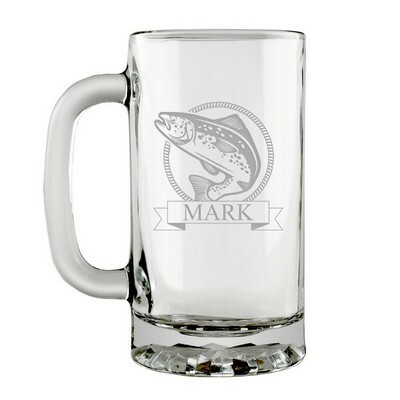 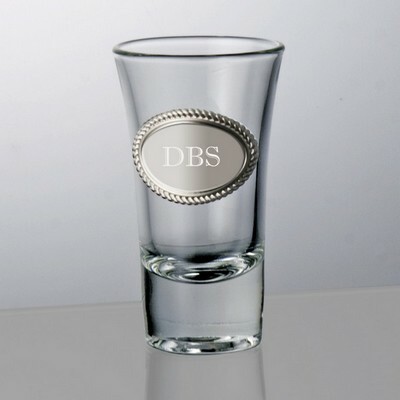 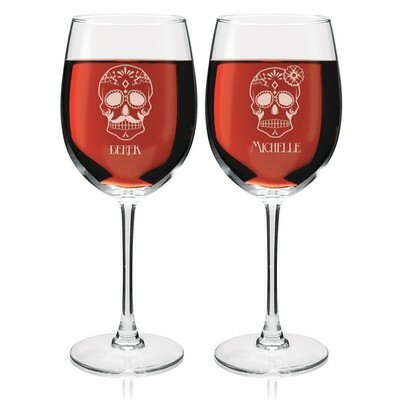 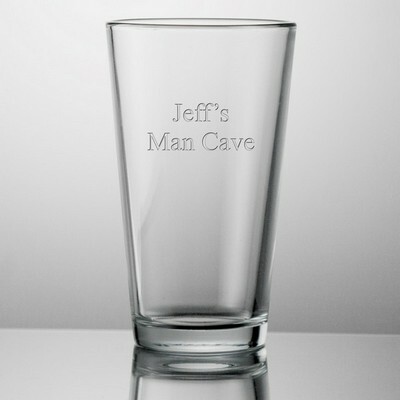 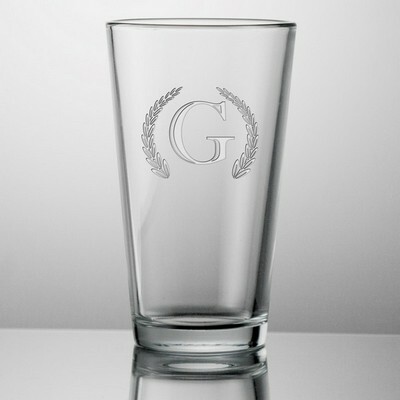 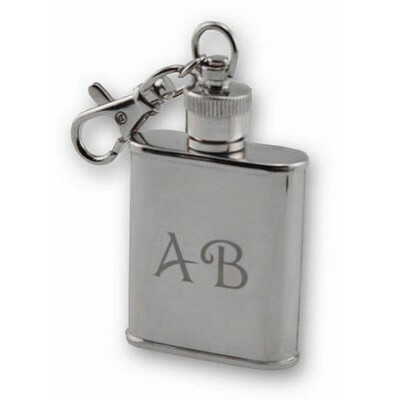 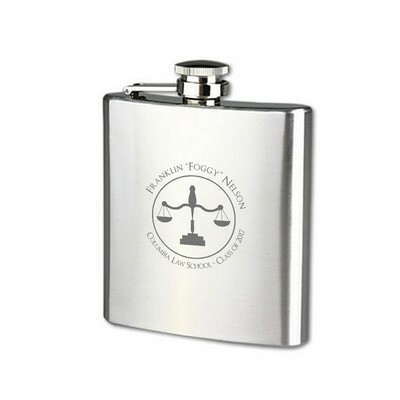 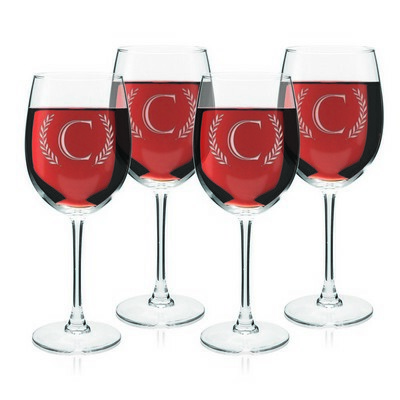 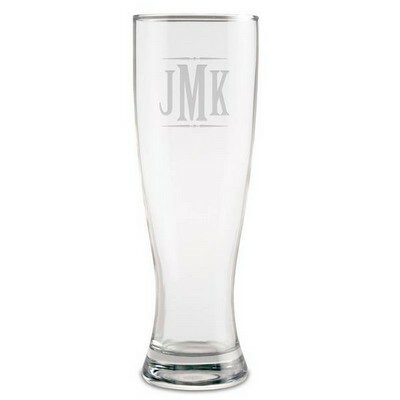 Add a name, initials, or business name or corporate logo for a lasting impression.